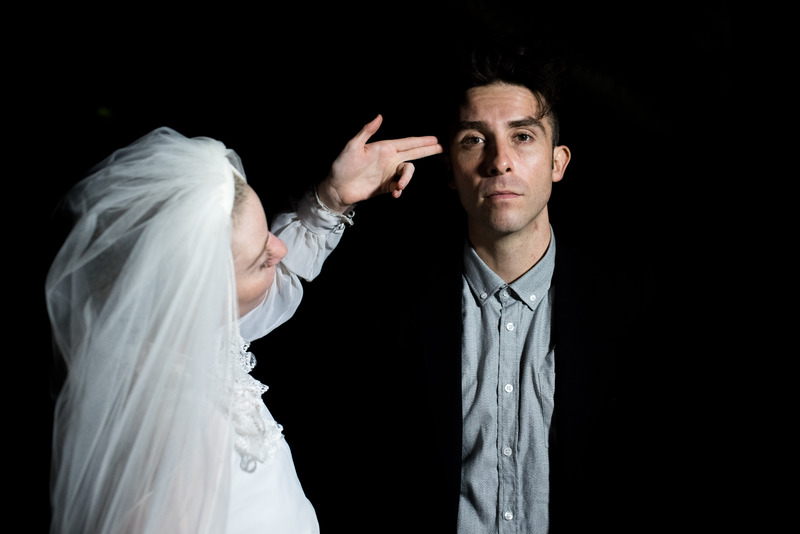 Australian rapper and songwriter, Tuka – one third of acclaimed hip hop heroes Thundamentals – has finally released his much anticipated third solo album, ‘Life Death Time Eternal’. Premiered on Triple J, the deep and melodic ‘Nirvana’ is a song about the attainment of that blissful state of enlightenment in which there is neither suffering nor desire – a place of perfect calm, peace and happiness. “I really wanted to write a song that was feel good and calming to everyone who heard it. It’s one of those songs that literally just flowed out of me with no filter. I wish all my songwriting came that easily. 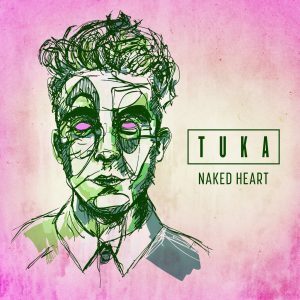 The only lyric’s that weren’t written on the spot then and there were “I am a memory a memory I am”, which I wrote while I was drunk, skateboarding down a hill yelling at the top of my lungs at 1 o’clock in the morning” says Tuka. 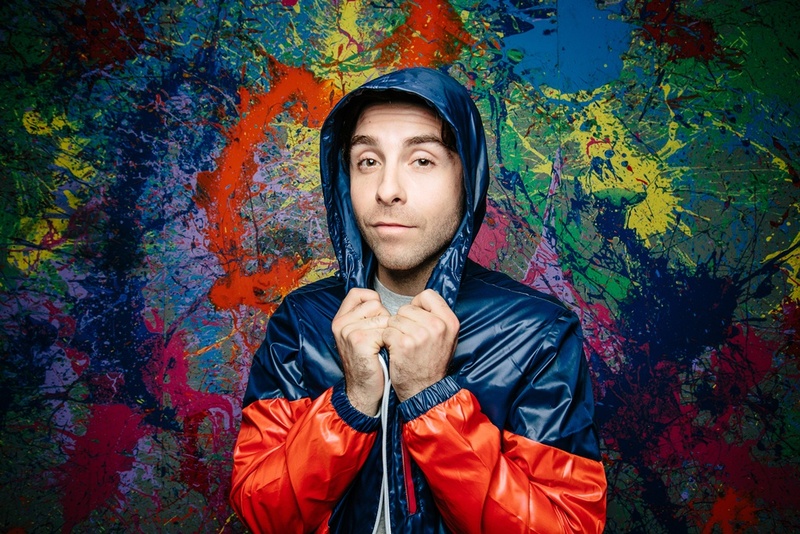 ‘Nirvana’ was produced by Tuka and legendary Melbourne based producer Countbounce (Dan Sultan, 360, PEZ, TZU, Urthboy) and written by Tuka in conjunction with upcoming songwriter Alex Hope who also shares co-producing credits on the track..
Having had a hugely successful 2014 as a member of Thundamentals, whose album ‘So We Can Remember’ debuted at #3 on the ARIA chart and it was the only album from 2014 to be nominated for an ARIA Award, AIR Award, J Award, FBi SMAC Award and The Australian Music Prize, Tuka took some time out to record his own solo album. The soundscape for ‘Life Death Time Eternal’ in a nutshell is ‘Happy vs Sad’ – Tuka went to a lot of effort in ensuring the emotional energy of the album was in perfect harmonious balance. Says Tuka of the album: ”Getting it to feel centred was really important to me. Not too positive not too negative, not too pop not too “underground”, not too feminine not too masculine, not too melodic not too rap etc.. It was the fastest I’ve I ever written a whole album (about 9 months) but that being said I feel it has some of the strongest song writing I’ve ever produced”. Tuka’s solo body of work includes his debut LP ‘Will Rap For Tuka’ (2010) and the follow up LP ‘Feedback Loop’ (2011) which debuted at #4 on the AIR 100% Independent Album Charts and peaked at #2 on the iTunes Hip Hop / Rap Charts.